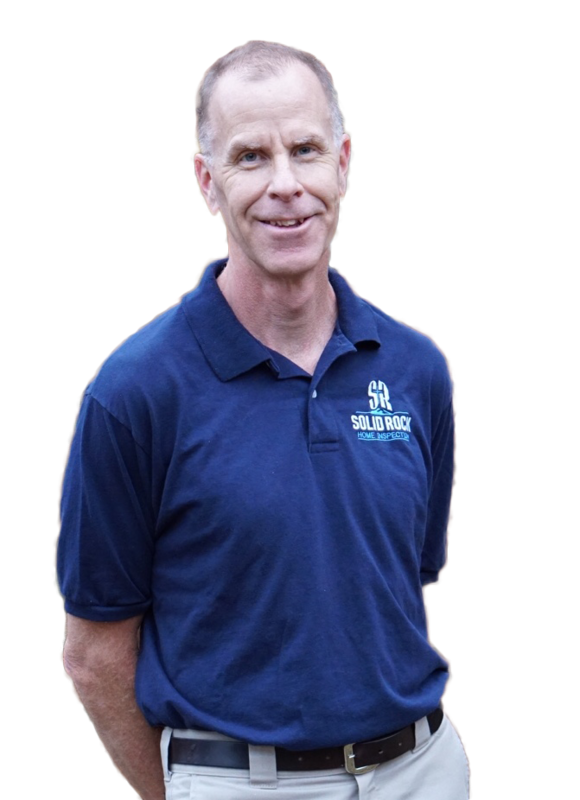 My name is Dan Kostenbader, the owner and operator of Solid Rock Home Inspection. I spent the majority of my life in the landscaping industry, and have always been interested in home construction, remodeling, and home building technology. 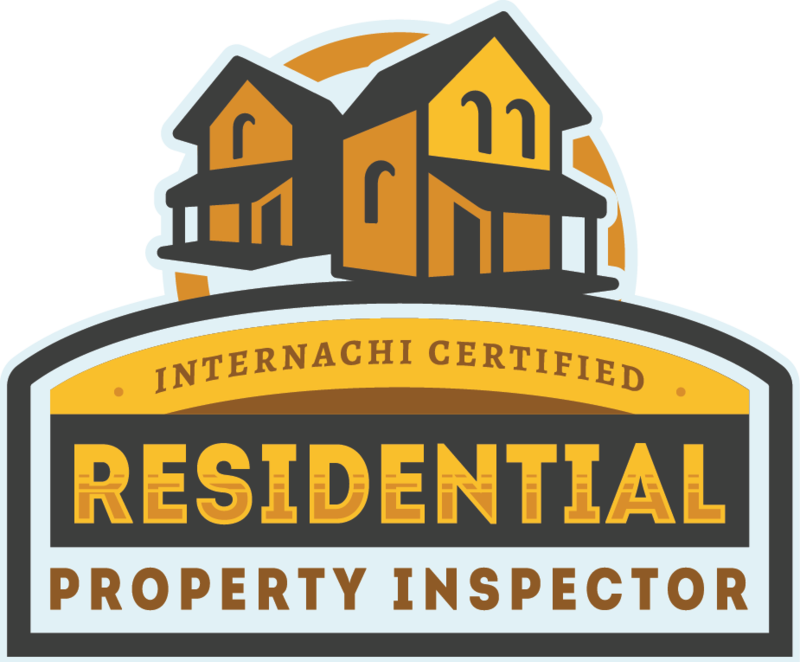 I am currently a member in good standing of The International Association of Certified Home Inspectors, and I perform every inspection according to their specifications. 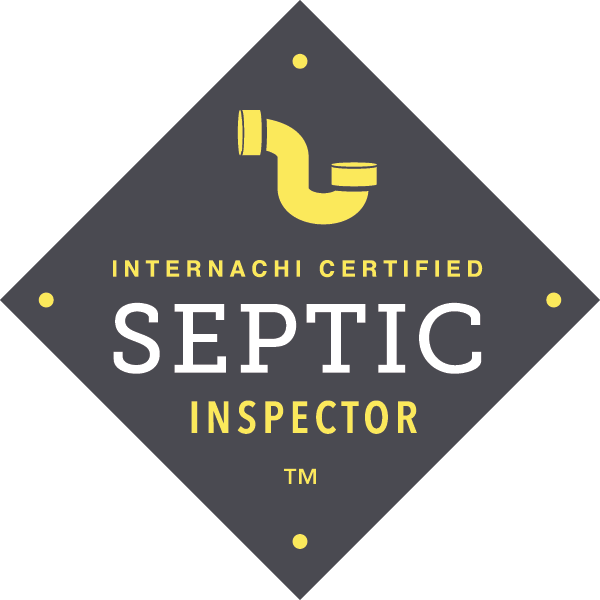 I am dedicated to the inspection industry, always looking for ways to further my education and knowledge. 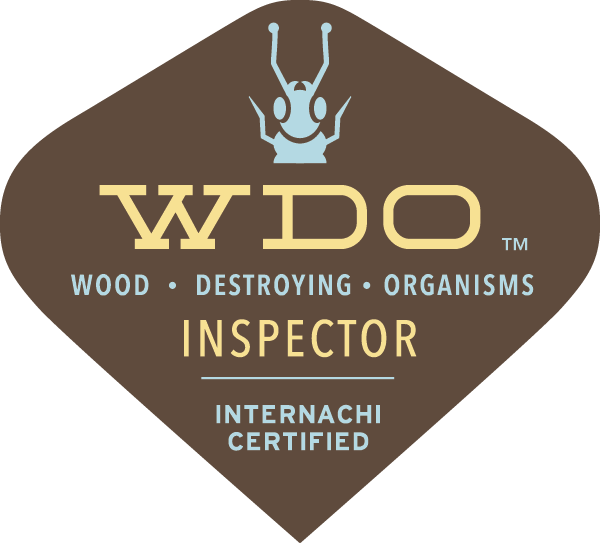 Whether it is through formal courses, or hands-on-work alongside trade professionals, I find a way to learn more so that I can give you the most thorough inspection you deserve. My name is Dan Kostenbader, owner of Solid Rock Home Inspection. While I have spent most of my life in the landscape industry, I have always been interested in home construction, remodeling and home building technology. 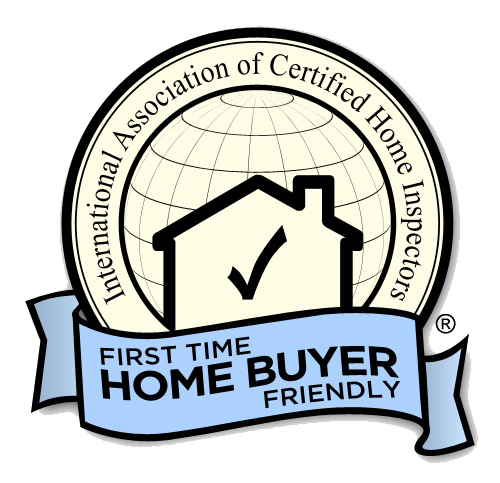 I am currently a member in good standing of The International Association of Certified Home Inspectors and perform all of my inspections according to their standards of practice. Additionally, I take continuing education very seriously and constantly strive to add to my base of knowledge either through formal courses or hands-on work alongside other trade professionals when time permits. Anything I can do to increase what I know about homes will serve you, the customer, better. That is my goal with Solid Rock Home Inspection! 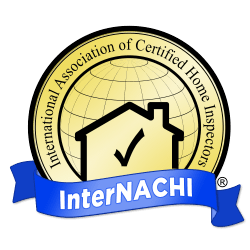 We are certified by the largest organization of home inspectors in the world and have completed 168 credits of home inspection related training to date and keep adding to that total daily! 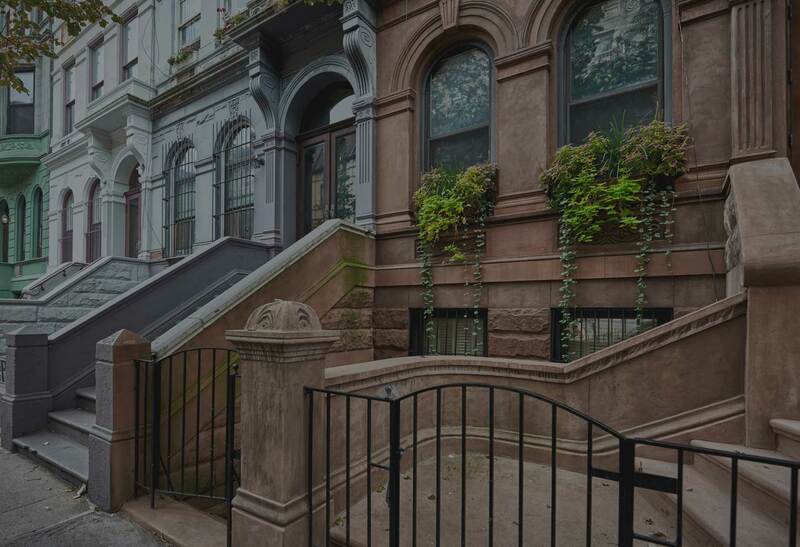 If you’re a first-time home buyer and have LOTS of questions –Don’t worry! We’ll take the time to explain how your house works in plain English (or Spanish if you prefer) and also how to maintain it and keep it in great condition. 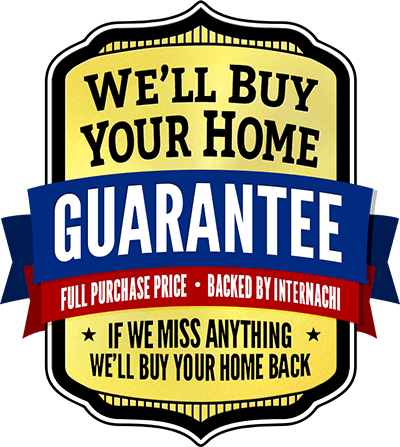 If you’re still unsure after talking to us, know that we participate in the ‘We’ll Buy Your Home’ Guarantee offered by the International Association of Certified Home Inspectors. Click Here for details. We’ll check your home for the basic safety elements. 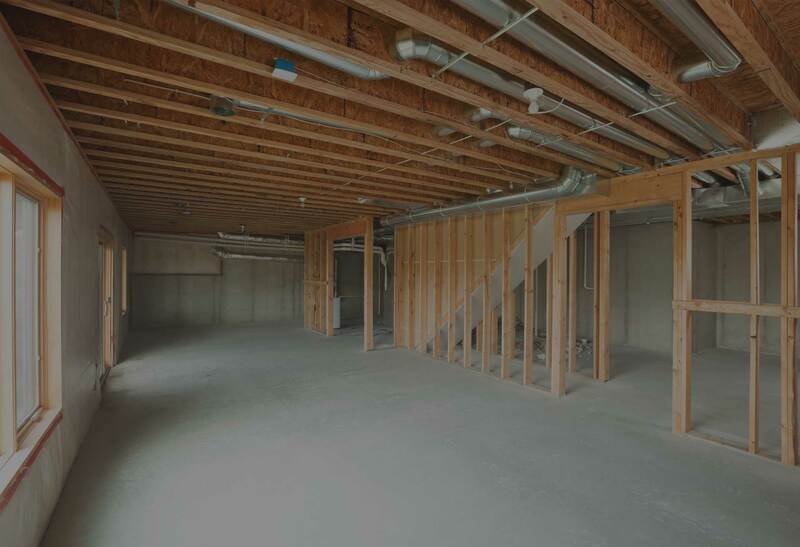 Our inspection starts with structural elements, foundation, electrical & ventilation systems. 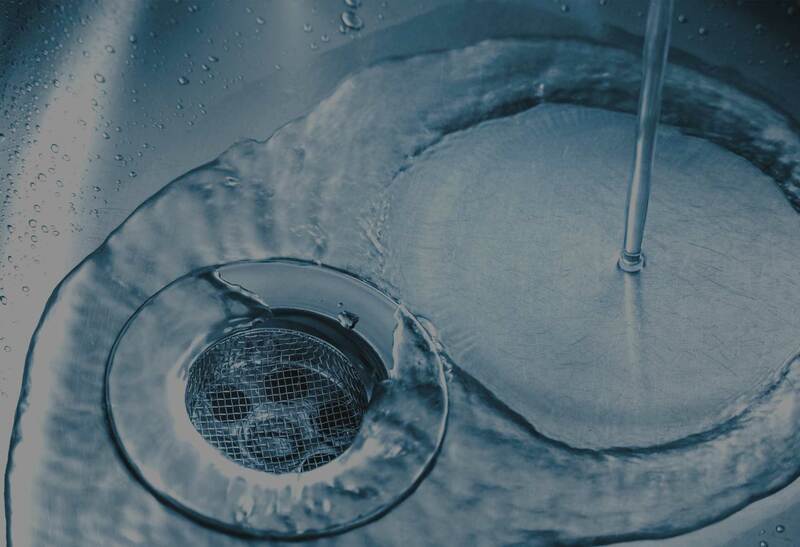 We will test your water for pollutants and contaminants like chemicals and bacteria. We can also confirm that the pH level is suitable for drinking. 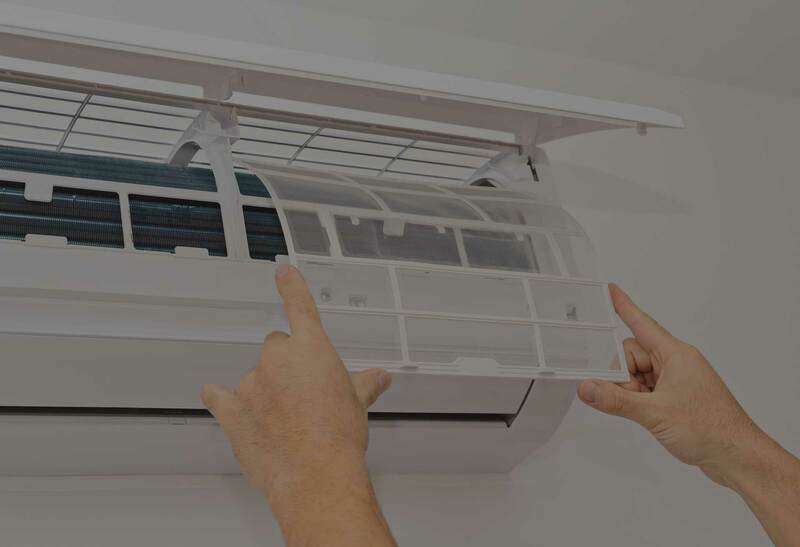 Our tests will check the quality and contents of your indoor air. Indoor quality can be worse than outdoor, so be sure yours is safe for you and your family. 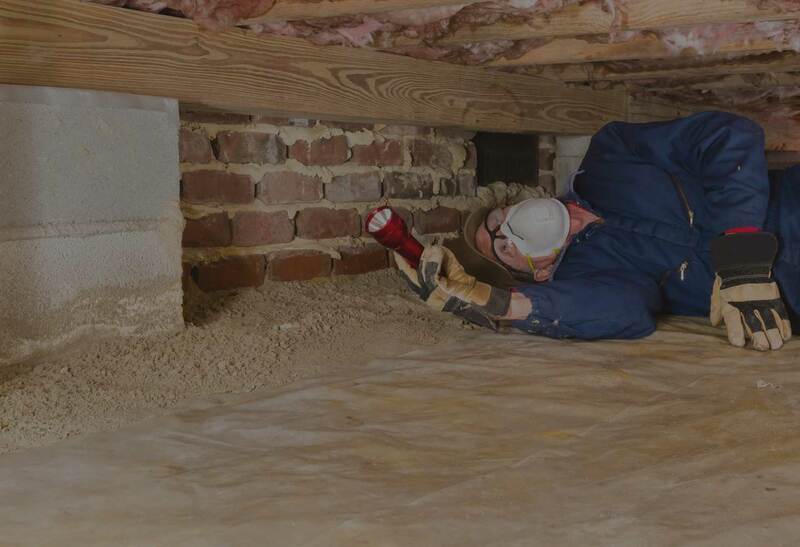 These tiny insects can cause structural damage leading to costly repair bills. Have us check for signs of damage so you know what you’re getting into. While you can’t see or smell this radioactive gas, it’s crucial to know your home’s levels. Excessive levels are shown to cause an increase in risk of lung cancer. 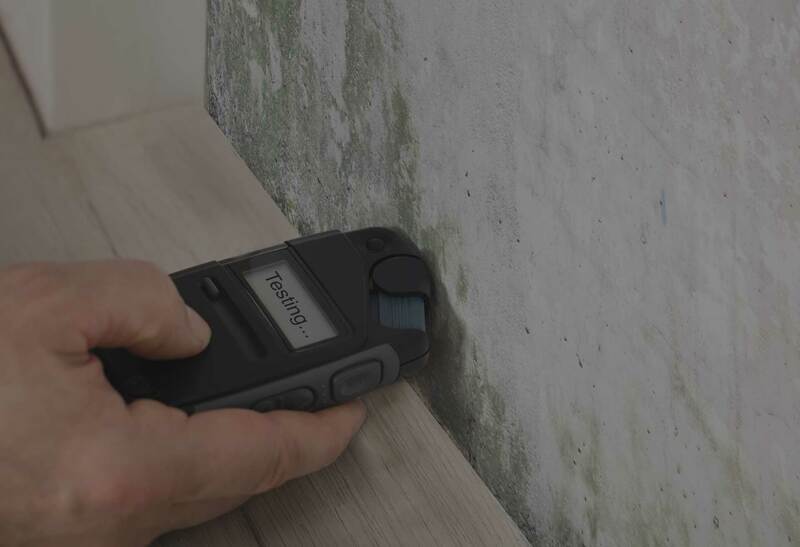 Mold can be lurking in places you wouldn’t suspect. This potentially toxic contaminant can cause allergies and respiratory issues in sensitive populations. "If I could give Dan 10 stars, I would. He was thorough, patient, thoughtful and professional. He even came back to the property to make certain a new gas furnace was installed properly after his initial inspection." "Dan was so great and easy to work with, also very flexible with scheduling! He did a excellent job at explaining the ins and out of becoming a home owner. Thank you!!" "Dan Kostenbader from Solid Rock did an excellent job inspecting a home for me – he was easy to get hold of, easy to communicate with, showed up on time, was very friendly and delivered an excellent report in less than 24 hours." "Dan was awesome to work with - friendly, efficient, and super knowledgeable !! His extensive experience with old homes gave us the peace of mind we needed. My husband and I would work with him again in a heartbeat!" "Dan was very pleasant and easy to work with. He did an extremely thorough job on a building that is very large and also quite old. His written report was very detailed and included lots of pictures so we can forward to our contractors. "